The recent lifting of the economic sanctions against Iran has already started a rush among international corporations to start to set their feet in the country's vast consumer market of around 80 million. While the European enterprises may be the first to benefit from the opening of Iran's doors to the world, some are speculating that US corporations can also venture into the Iranian market through their EU offshoots. The US is keeping most of its sanctions on Iran in place. That means US citizens and businesses still can't do business in Iran, said CNNMoney in a report. 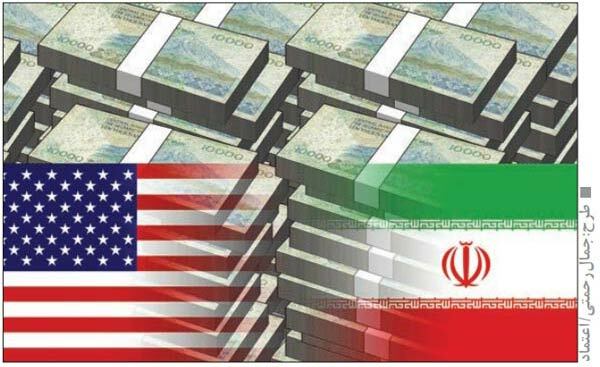 The sanctions that were dropped over the weekend were mostly to allow non-US citizens and businesses the ability to head to Iran without fear of American penalties. "This will make American firms the biggest loser of the nuclear deal," Majid Rafizadeh, a Middle East scholar at Harvard, told CNNMoney. Nevertheless, the deal does allow the US to import Iranian carpets, caviar and pistachios. On the flip side, the US can also now export commercial planes to Iran, which should be a boost to Boeing, the report added. Medicines and some consumer technology products are also allowed to be exported, although most businesses need a waiver from the US Treasury's Office of Foreign Assets Control before they ship anything to Iran. Still, American titans like McDonald's or Apple are left in a very awkward place by the deal, the CNNMoney added. But it emphasized that the doors to US enterprises for entering the Iranian market is not completely closed. "If a company like Apple or HP wants to get involved with Iran, it would have to do it with their foreign subsidiaries," explains Patrick Clawson, research director at the Washington Institute for Near East Policy. But even then, "they have to establish a very clear line so their foreign subsidiaries aren't reporting to any American national." In short, Americans can't be involved in the decision making or business deals. "This whole issue is going to be a big compliance headache," Farhad Alavi of the Akrivis Law Group has told CNNMoney.